Hi! I don’t know if anyone has noticed, but I changed my wordpress theme last night (again – I know I’m crazy ?). I’m a lot happier with it now, but I’m still craving a Pipdig theme… one day! Recently I’ve picked up a few books about social media and blogging, which have been really interesting so far. I reviewed Pinterest Power not long ago, and I’ve also been reading a book about Google+. 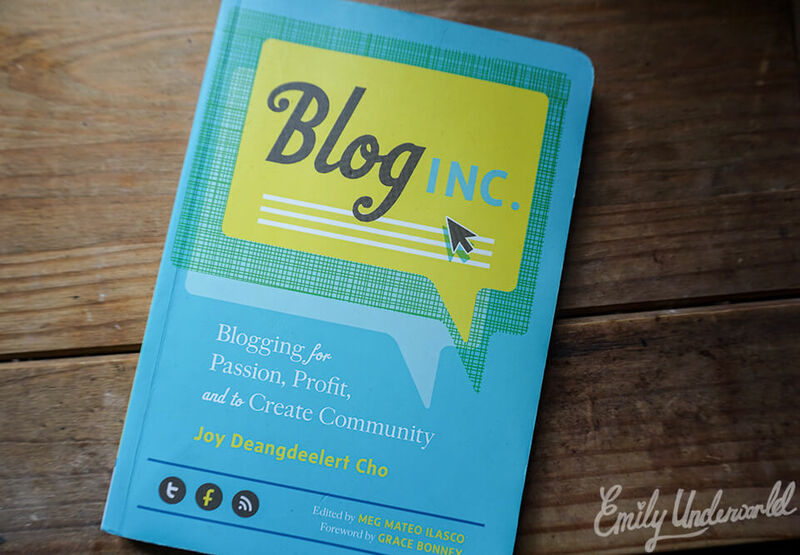 When browsing for blogging books, I remembered Blog Inc., “Blogging for Passion, Profit, and to Create Community” by Joy Deangdeelert Cho, which had been recommended by other bloggers. I got a second-hand copy to read from Amazon, which was in great condition and saved me a few pennies. Although this book was written in 2012, a lot of the content is still relevant – blogging really hasn’t changed that much; WordPress and Blogger are still the main platforms. Perhaps this wasn’t the best book for me because I already know a lot about blogging, but I did find some useful tips in there, particularly in the chapters towards the end regarding monetisation, copyright laws and tax (FYI this was written by a US blogger, so not everything is applicable to UK bloggers). 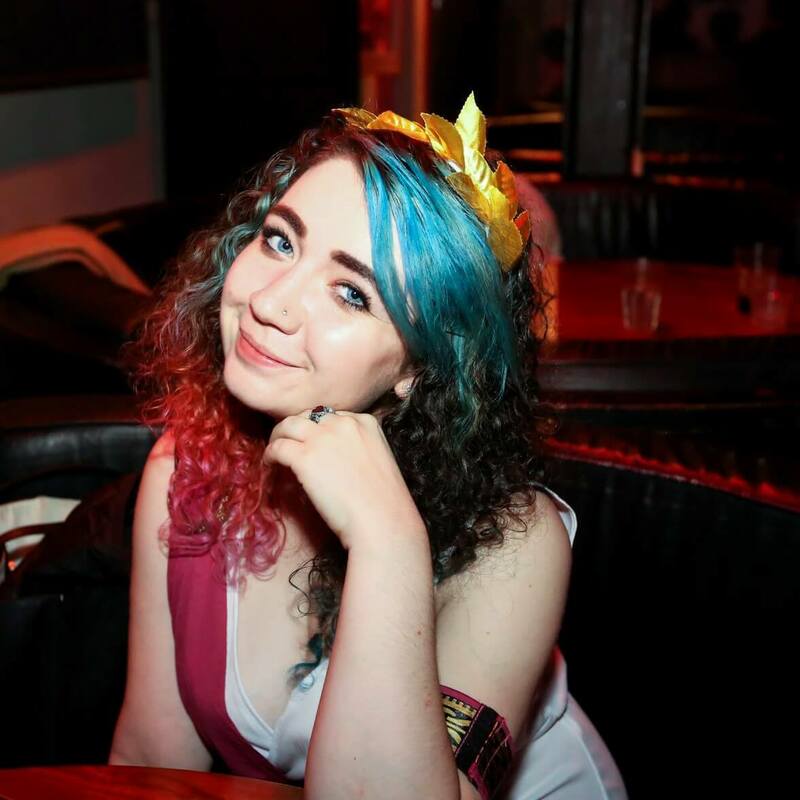 I’d recommend Blog Inc. to any newbie blogger, it gives a good introduction to all of the aspects of blogging and how to monetise, pick your niche etc. It’s also great for small businesses / Etsy sellers who want to use blogging and social media to market their products and create an audience. 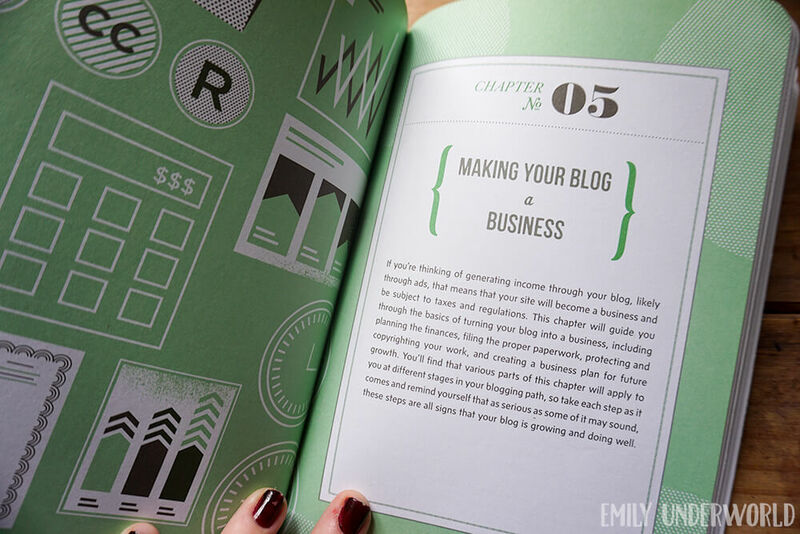 There are several case study interviews within the book, including both bloggers and brands, which I found interesting. I’ve decided to give away the book to a new blogger, or someone interested in starting a blog! (I wouldn’t recommend entering if you already know a lot about blogging because it won’t be useful). The book is second-hand, so if that bothers you please don’t enter, but I wouldn’t be giving it away if it weren’t in good condition! I recently reached 400 Bloglovin’ followers and 200 Instagram followers, so I want to say a quick thank-you, and hopefully I’ll be able to host a few more giveaways soon. Do you have any blogging book recommendations, or should I stick to Pinterest for finding tips? Next Next post: I’m going to a festival!